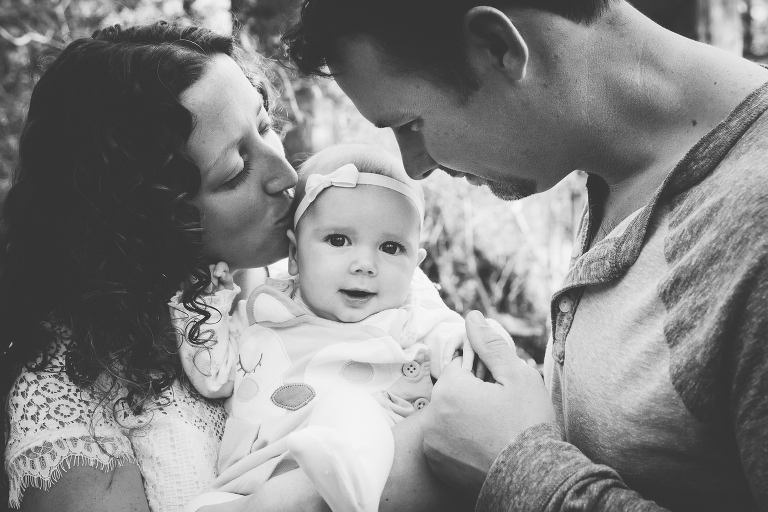 Family photography has been the foundation of my photography since it's humble beginning in 2014. Through my own journey of starting a family, I have come to treasure the gift that children are, and documenting your family is an honor for me. What can you expect from a family session with me? Lots of playing, laughing, chasing, tickling, and fun! Sessions typically take place at an outdoor location and include up to 5 family members. Pets are welcome, too! There is no strict time limit on your family session, however I find that 1 hour works best for kids and is plenty of time for me to capture all the beautiful moments. Your family session will be relaxed and enjoyable, with a lot of directing (so you don't feel awkward or uncomfortable). "From first contact, to final product, she is a professional through and through with an eye for the amazing. 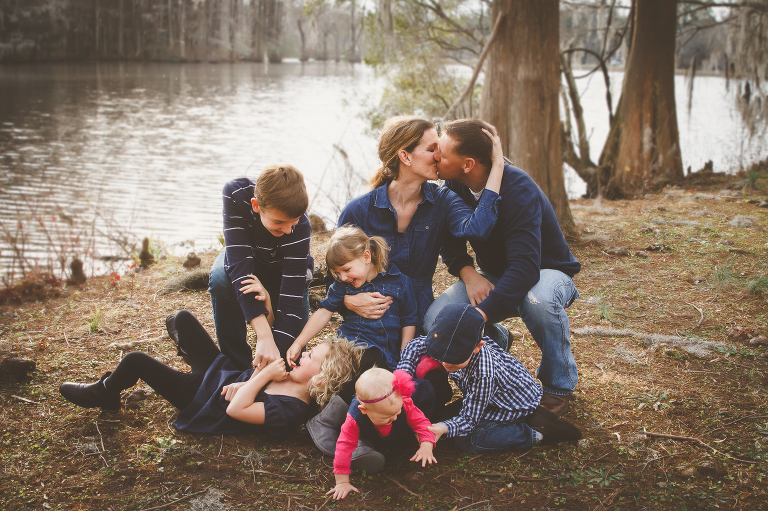 I am so grateful to her for the pictures she captured of my family, they are treasures I will keep forever!" For the guide to family photography and further details, please inquire below.